Every year, you promise yourself you won't wait till the last minute to do your holiday shopping. But once again, Christmas is getting closer and you haven’t even started. Before you enter a crazy shopping frenzy, check out the 2018 Taiwan Excellence Experience Zone. You'll find everything you need with time to spare, and your gifts will be met with beaming faces. 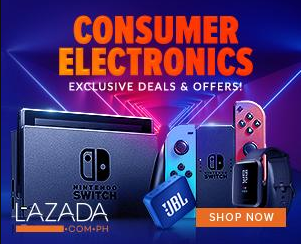 The event is being held at Glorietta 2-Palm Drive Activity Center in Makati which is now ongoing until December 2, 2018. It will feature four exciting zones including: ICT and Gaming, Smart Mobility, Smart Home, and Health and Leisure. 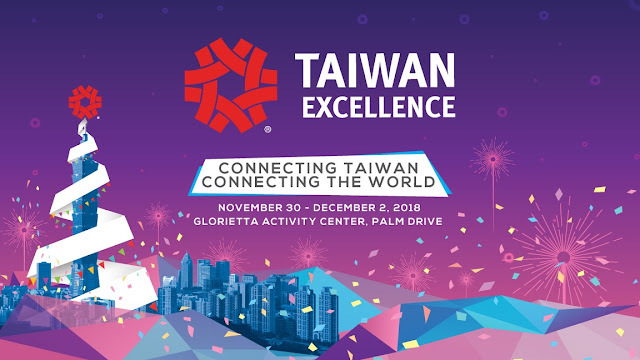 A total of 38 Taiwanese tech companies will present over 90 premium products. With such variety, you won’t run out of gift ideas!